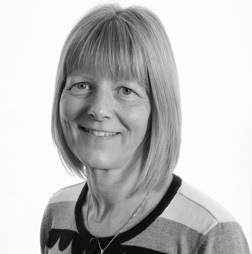 Anne joined CDC having originally joined Lloyds Bank direct from college. Anne worked for 33 years in Personal Banking undertaking various administrative roles. Anne says the main attraction of working with CDC was to be part of a team whose philosophy is that the customers’ interests come first and a desire to deliver a first class customer experience. Her hobbies include swimming, walking and generally keeping fit.